Why Is It Important To Detach Ourselves From Our Problems? 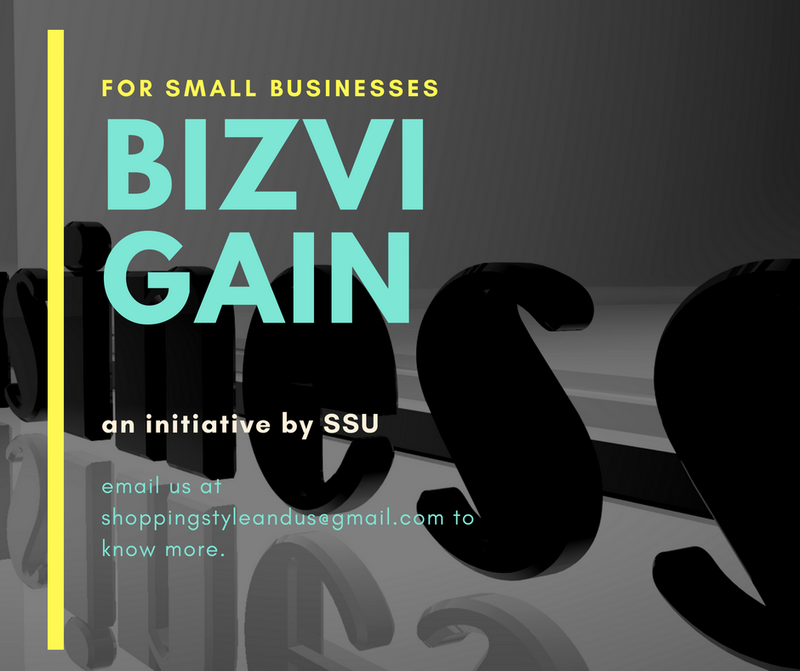 - Shopping, Style and Us Shopping, Style and Us: Why Is It Important To Detach Ourselves From Our Problems? 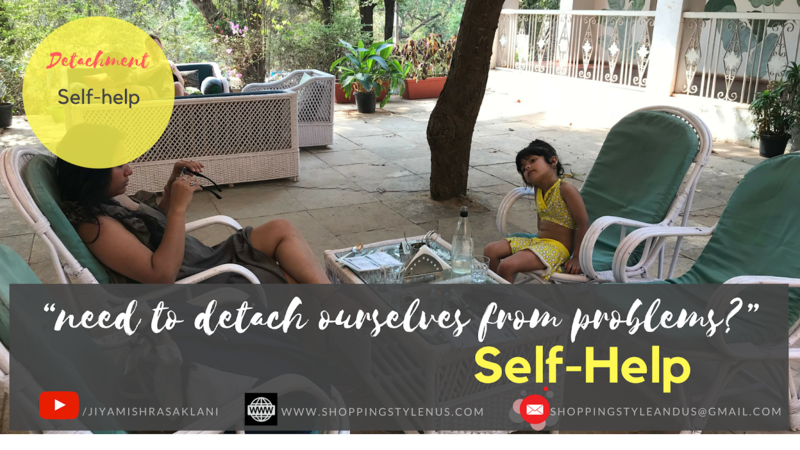 Home / Detachment / LOA Tips / Self-Help / Self-Improvement / Slider / Why Is It Important To Detach Ourselves From Our Problems? Why Is It Important To Detach Ourselves From Our Problems? There's something within you that knows what to do. There is a power greater than you that knows how to take care of you without your help. All you've got to do isto surrender to it. Surrender your thoughts, your mind, your ego, to the current that knows the way. It will take care of you. It will take better care of you than you can ever imagine. This quote reminded me yet again, how things often take care of themselves when we just sit-back and relax. It might not seem like we are relaxing in that very moment, because such moments feel like life is passing through a hurricane. Yet, things settle down, like it always does after a hurricane. What actually happens during the process of sitting back and relaxing is - we DETACH. We just let everything go! The struggle, fight, disappointment, tireness, judgement - almost everything. I remember back in 2004, I was working with Airtel. I was so raw (and stupid) that I told my team leader about another interview I was about to appear for (One Touch Solutions). I was fired with the statement that if I chose to leave for the interview, I would not get my three months salary and relieving letter. You guessed it right! I left without caring for my salary. There was a sense of confidence that I would clear the interview and salary was just triple of what I was earning with Airtel. Unfortunately, I couln't join the company for some inescapable and sad reasons. But I didn't care! I was without job for almost two months because I struggled, a lot! One day, I just got tired and really slept like a baby which I didn't do during the period of struggle. I woke-up alone in my PG and found newspaper on my bed which wasn't mine. I decided to read it without knowing that my destiny was waiting for me inside. It led me to my first International BPO which opened the doors to where I am right now. I have many stories which confirm how detaching ourselves, taking a back seat and accepting 'what is' sorts out everything. - have to take a day off or many from work. - not cook food for yourself that day. - not clean your house. - not take a bath. - not socialise with friends and family. or opposite of everything what I wrote above. This is why we detach because things take care of themselves on its own and often in our favour. We would love to hear from you if you ever detached from your problems to solve them in your life. Inspired by a post by www.reddit.com/r/gs12.